Hello, listeners. 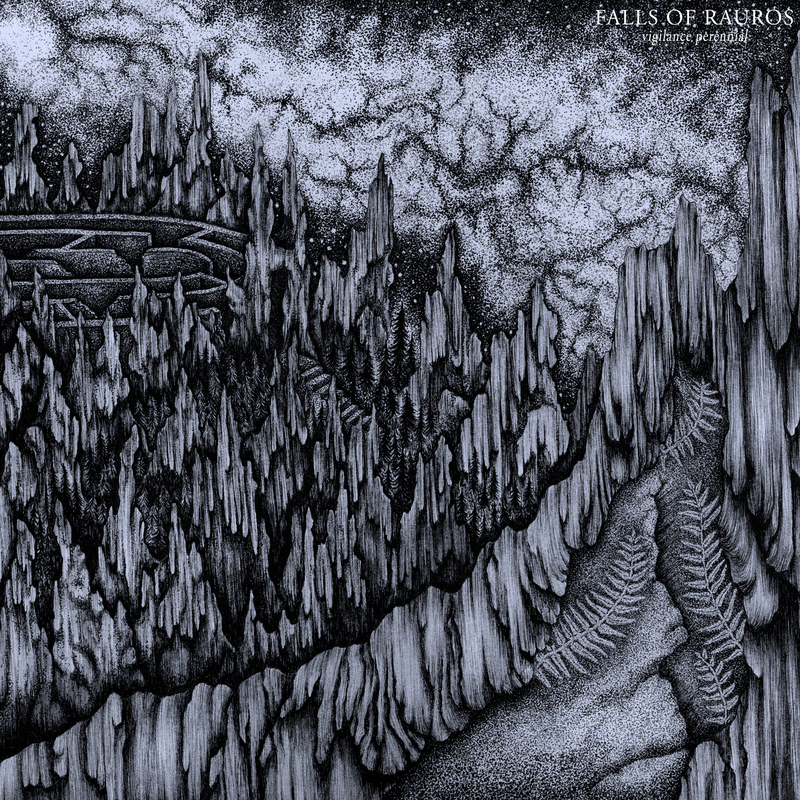 On this week’s episode of Full Metal Hipster I had a pleasant conversation with Aaron from Falls of Rauros (Facebook). I was ever so much fun and I hope you enjoy the confabulation! The band’s new album will be out on March 31st and you can hear a new track herein.